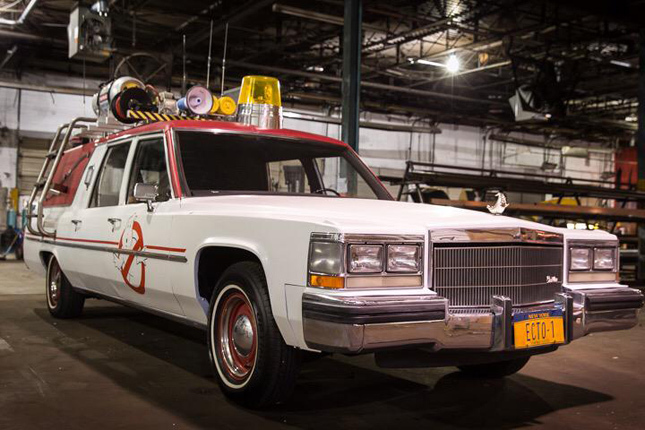 The Ecto-1 is a pop-culture icon, immortalized through the Ghostbusters movies, and is up there with other automotive cinema legends like the DeLorean DMC-12 and the Batmobile. And as the movie geeks among you might already know, a Ghostbusters sequel is in the works. Because we have such low EQ in this age of instant gratification, we crave every bit of info about our favorite upcoming flicks. Thankfully, the director of the anticipated follow-up, Paul Feig, has been more than eager to provide fans with exciting bits of information about his project. First, he gave a detailed description about the proton packs the new team of Ghostbusters will use. Then recently, he released what we’ve really been waiting for: the new Ecto-1. It is obviously a different car: a boxier American model than the 1959 Cadillac Miller-Meteor Futura Duplex from the '80s Ghostbusters. It’s a more somber ghost-hunting vehicle, without the flares and the fins of its predecessor. 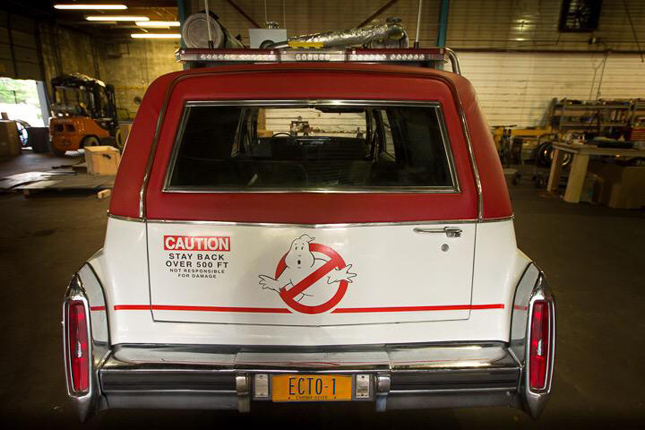 However it does keep the side-mounted ladders and sirens seen on the original Ecto-1, and of course there’s the unforgettable red-and-white Ghostbusters logo. Seeing the new Ecto-1 has made us more excited to see the sequel. We don’t think we’ll be able to suppress our yells when we finally see it on the big screen again. 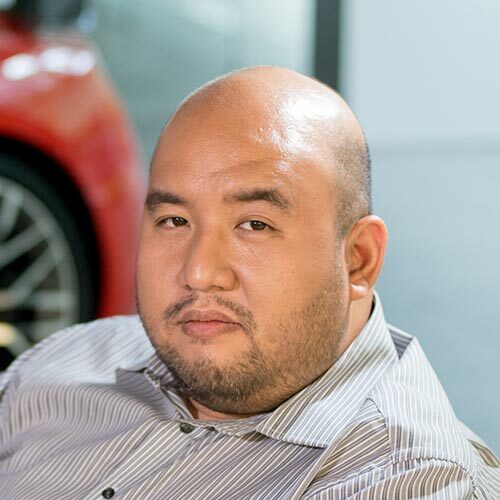 In the meantime, it’s time to look for that Lego version we’ve always admired. That should tide us over until the movie's 2016 release date. 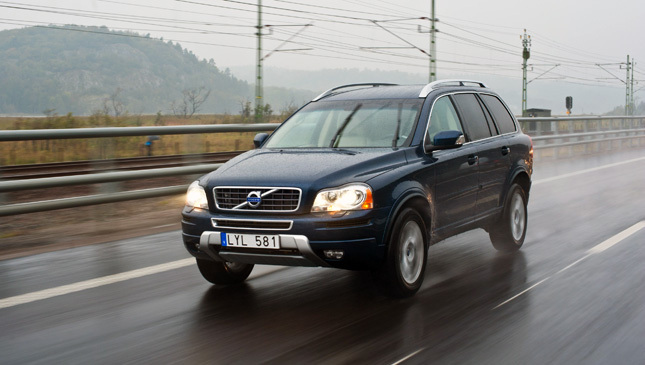 The great debate: Is it okay to use your hazard lights when driving in the rain?